The play is adapted from the full transcript of the libel trial in April 1895 (recently discovered by Merlin Holland after 100 years), contemporary newspaper reports and eyewitness accounts. The Trials of Oscar Wilde enables us to see a full picture of the trials and their shocking aftermath. What happened at the Old Bailey and what did Wilde say? Was he harshly treated or the author of his own downfall? 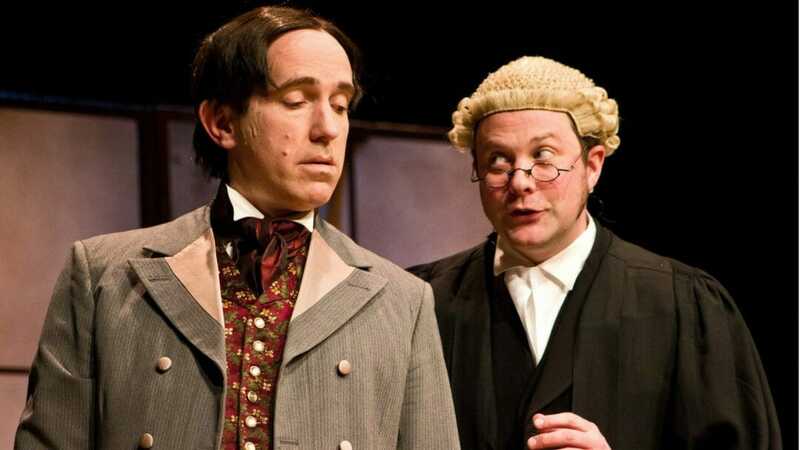 Using the actual words spoken in court, we can feel what it was like to be in the company of a flawed genius – as this less than ideal husband was tragically reduced to a man of no importance. The Trials of Oscar Wilde is on tour from 25th March to 1st June 2019. Tour details and tickets can be found here.